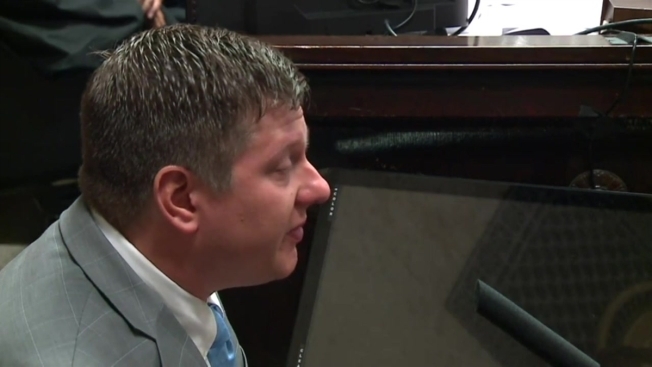 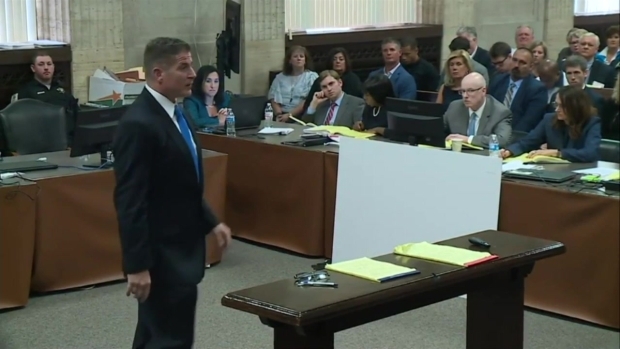 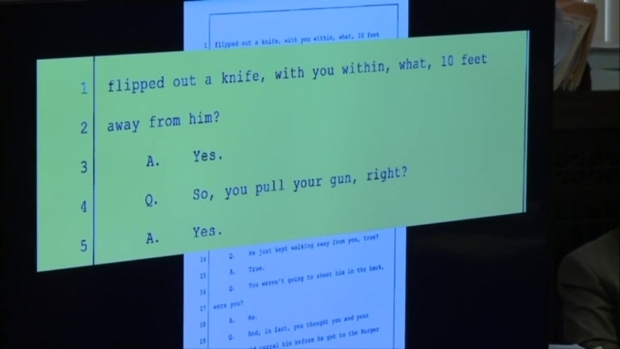 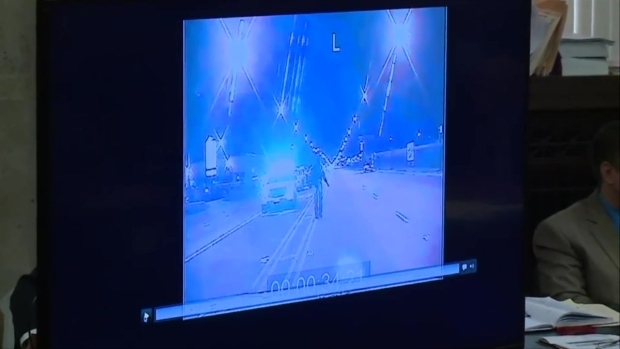 Prosecutors and defense attorneys presented their closing arguments Thursday in the trial of Jason Van Dyke, the Chicago police officer charged with murder in the 2014 shooting death of Laquan McDonald. 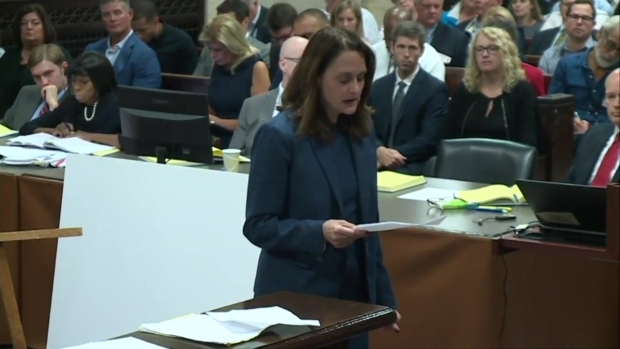 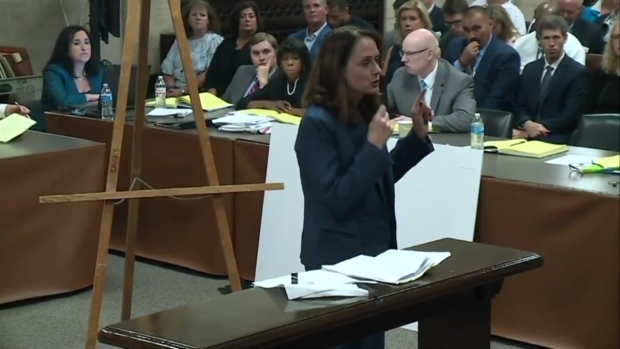 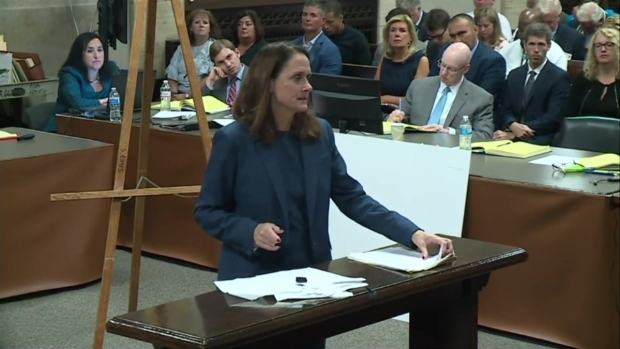 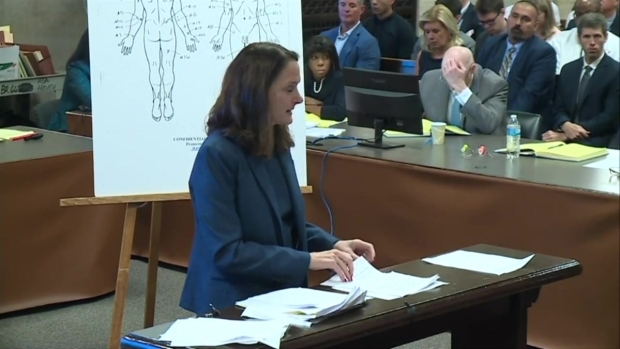 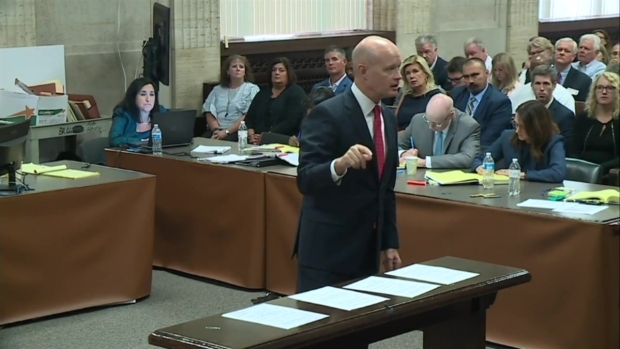 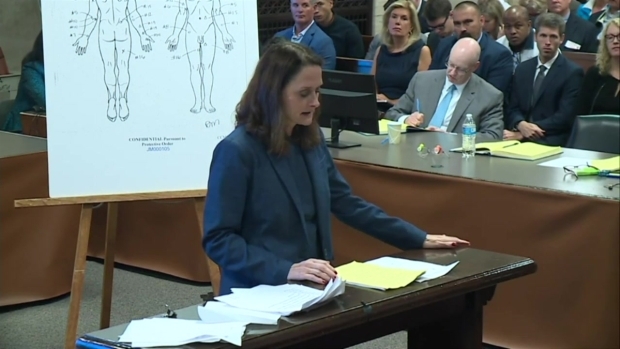 Assistant Special Prosecutor Jody Gleason delivers the prosecution's closing arguments in the trial of Jason Van Dyke, the Chicago police officer charged with murder in the shooting of Laquan McDonald. 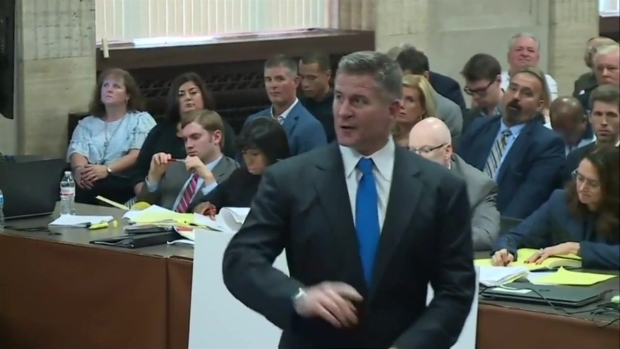 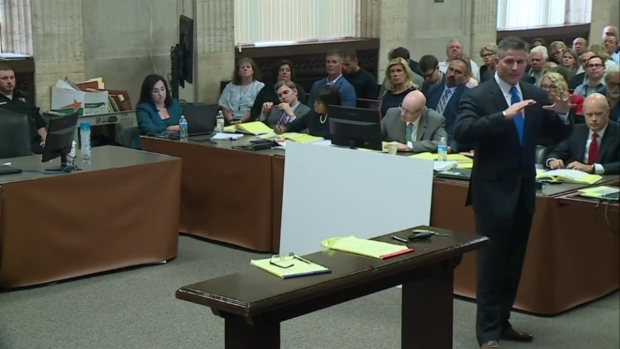 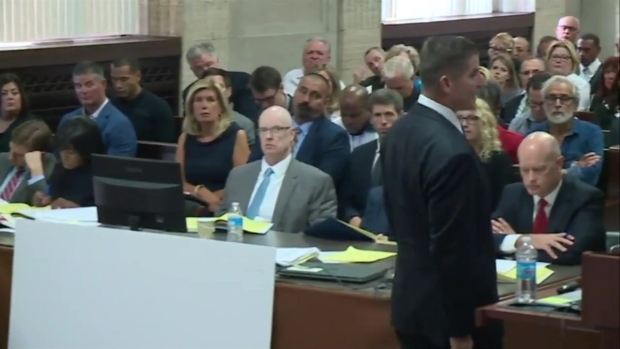 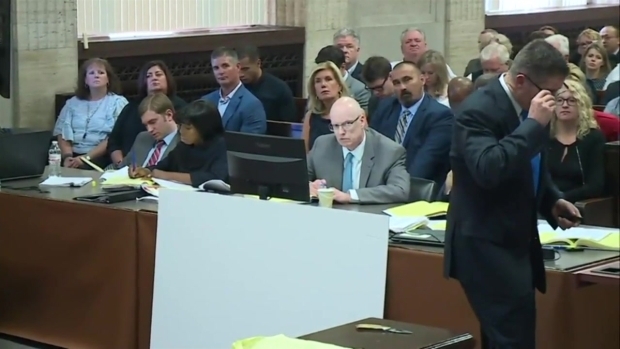 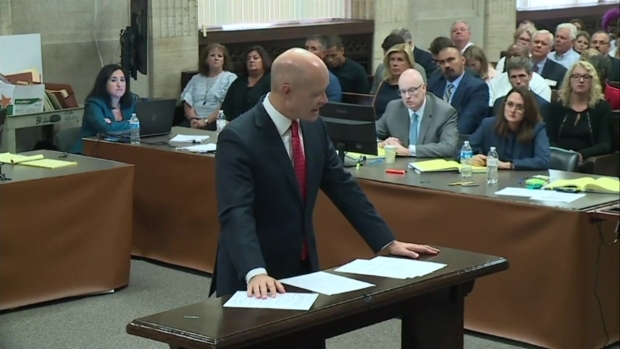 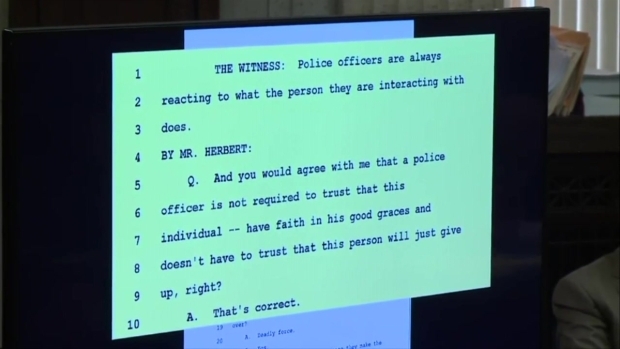 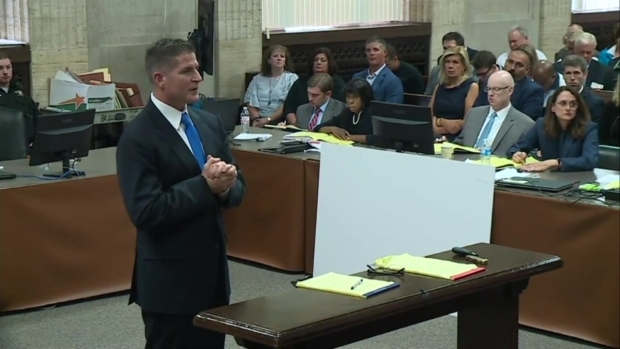 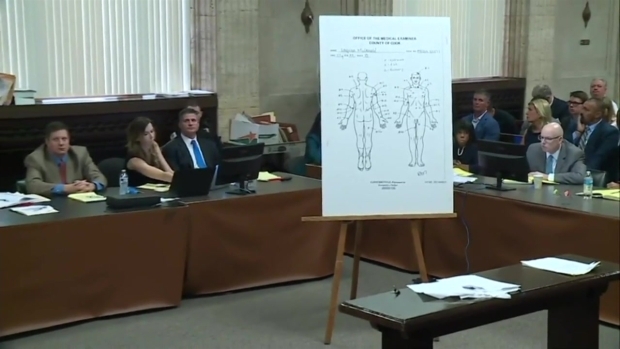 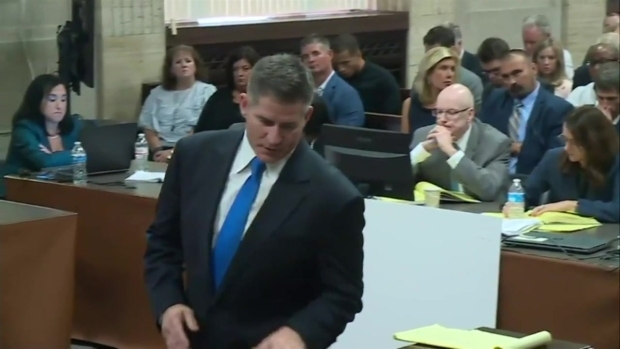 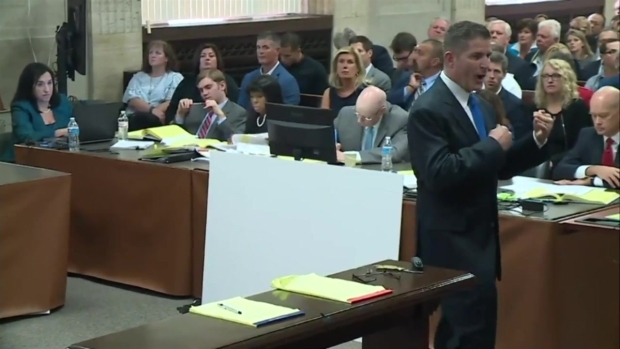 Defense attorney Dan Herbert delivers the defense's closing arguments in the trial of Jason Van Dyke, the Chicago police officer charged with murder in the shooting of Laquan McDonald. 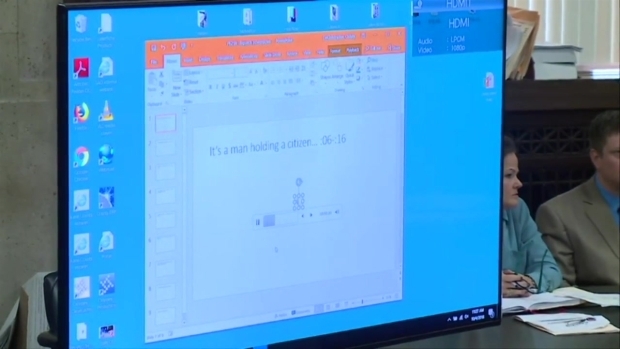 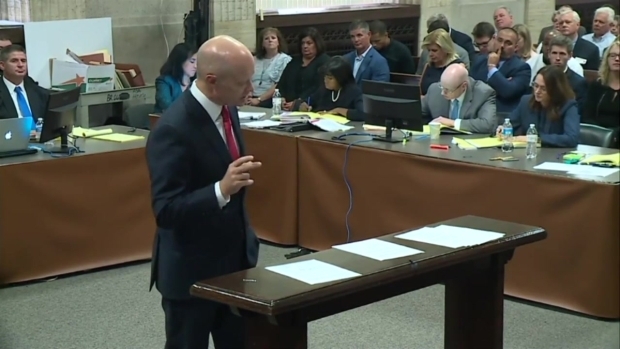 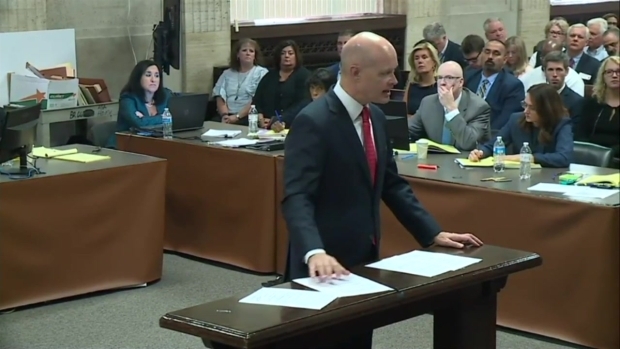 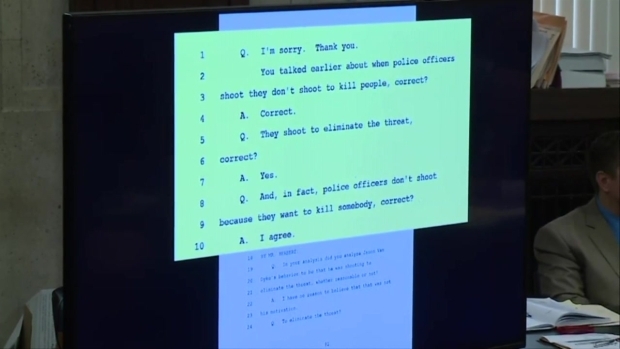 Special Prosecutor Joe McMahon delivers the prosecution's rebuttal to closing arguments in the trial of Jason Van Dyke, the Chicago police officer charged with murder in the shooting of Laquan McDonald.